Following is a reprint of a Doug Chandler blog from ‘Electrical Wholesaling’ on DDS’ founder and president, Dale Holt. The article can be found on EW’s site at https://www.electricalmarketing.com/blog/holt-shifts-distributor-data. Dale Holt, who founded Codale Electric, Salt Lake City, and then sold to Sonepar in 2012, has re-emerged in the electrical distribution market as a data service provider with a new venture, Distributor Data Solutions (DDS), also based in Salt Lake. It’s actually been underway behind the scenes for a couple of years, but Holt was busy raising its profile at this week’s NAED Western Region Conference in Phoenix, demonstrating the system to distributors and manufacturers. 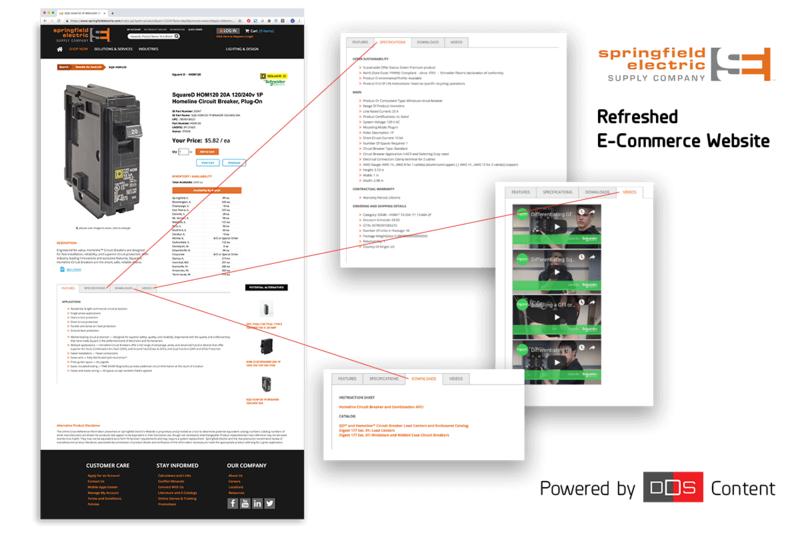 Holt saw a substantial need for distributors to improve their online catalog offerings. “If electrical distributors don’t get good at e-commerce quick, they’re dead,” Holt said. 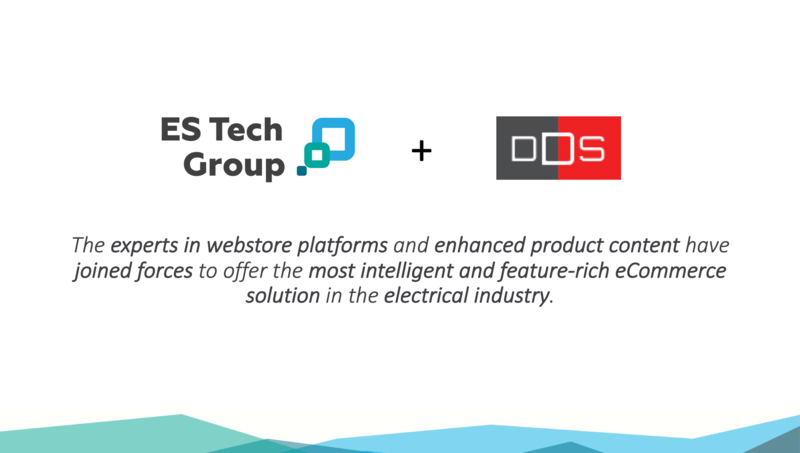 DDS offers electrical product data refined and massaged for optimal presentation in an online catalog format. 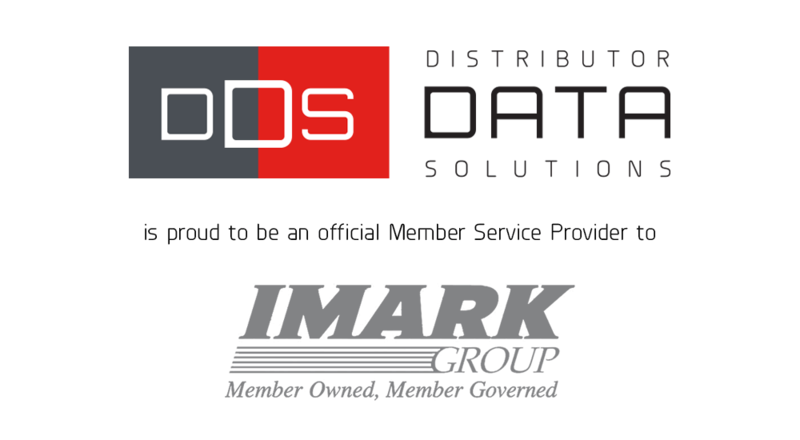 He has a crew of a dozen programmers working the data, a growing stable of manufacturers providing content directly and an alliance with the Industry Data Exchange Association (IDEA) to feed data from the Industry Data Warehouse (IDW). 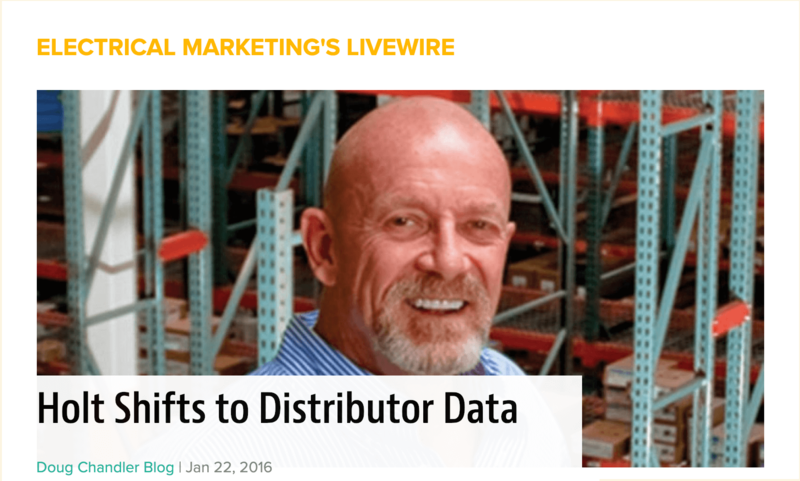 The data is provided to distributors on a subscription basis with a tiered scale for company size. The system went live on Codale Electric’s website last week.